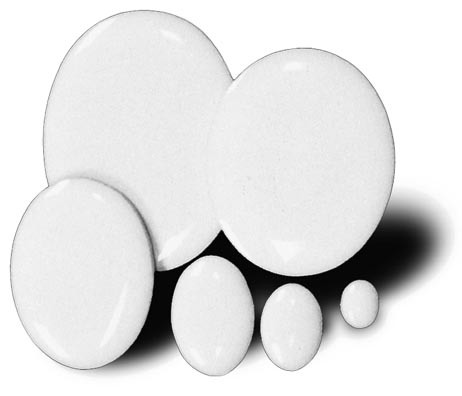 Porcelain Inserts have a bright white glazed surface that is smooth-finished. 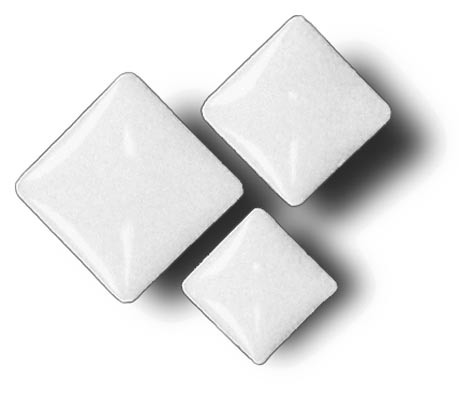 Porcelain Inserts can be kiln fired or decorated with non-firing paints. 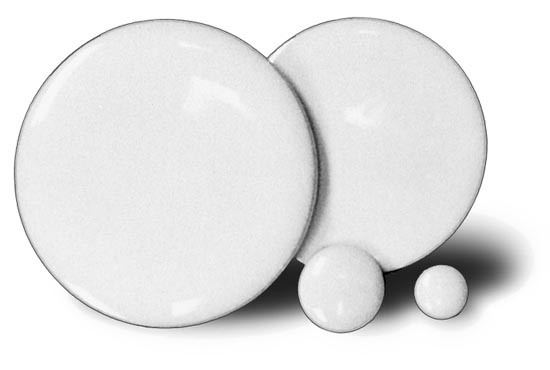 Note: We also offer a 2-1/8" oval Bisque insert. See 146-237-06 below. Minimum is 5 pcs. of a number.